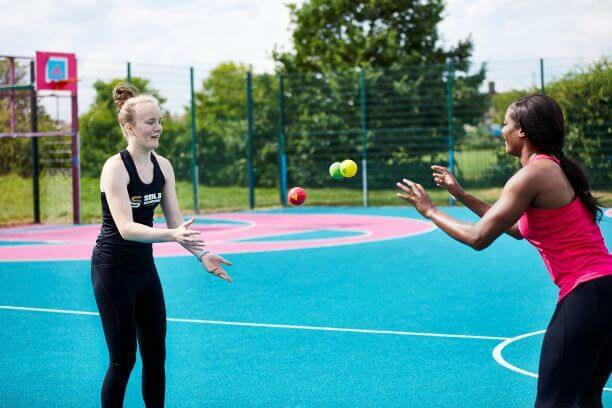 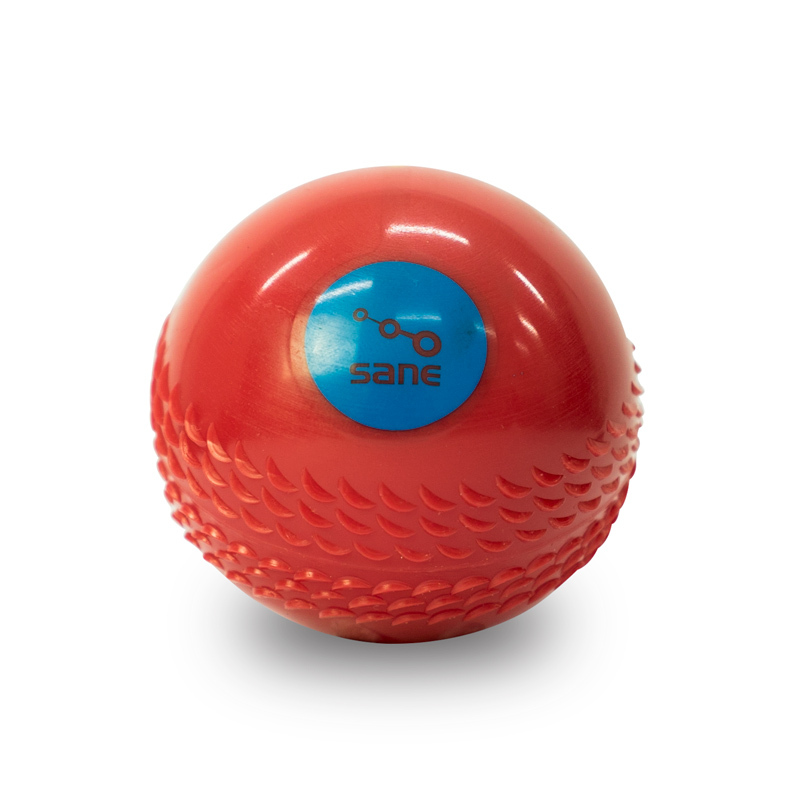 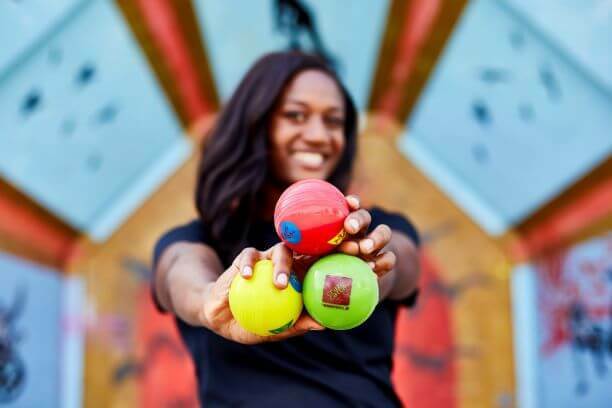 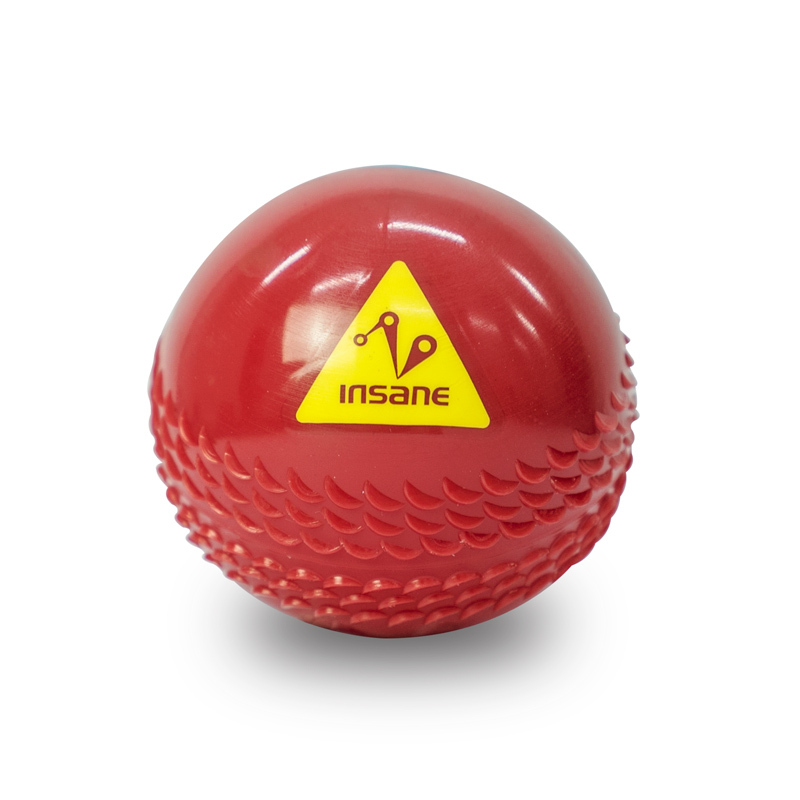 Excellent foam filled training ball for elite athletes. 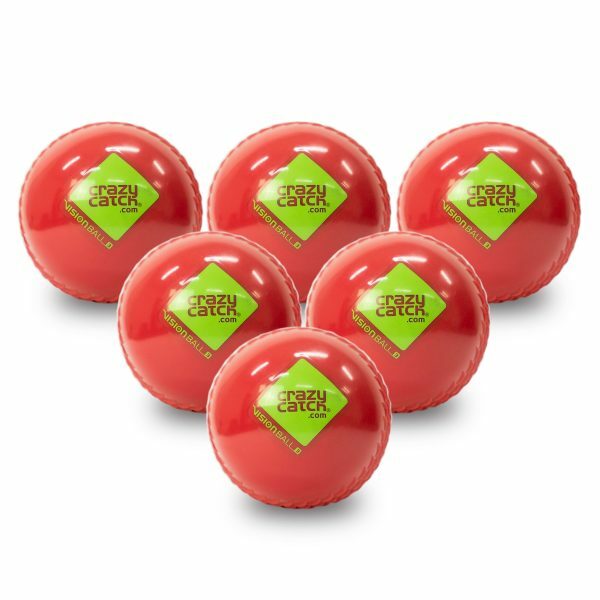 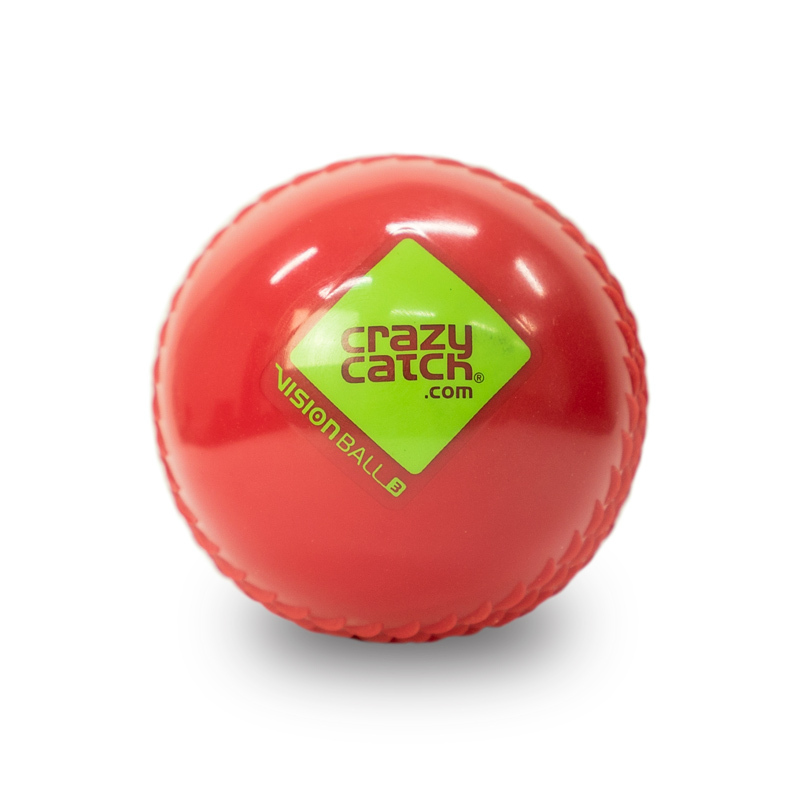 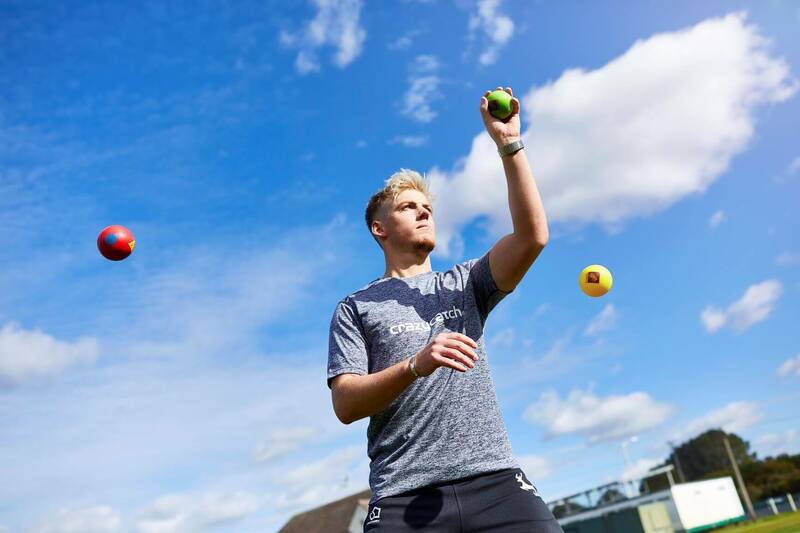 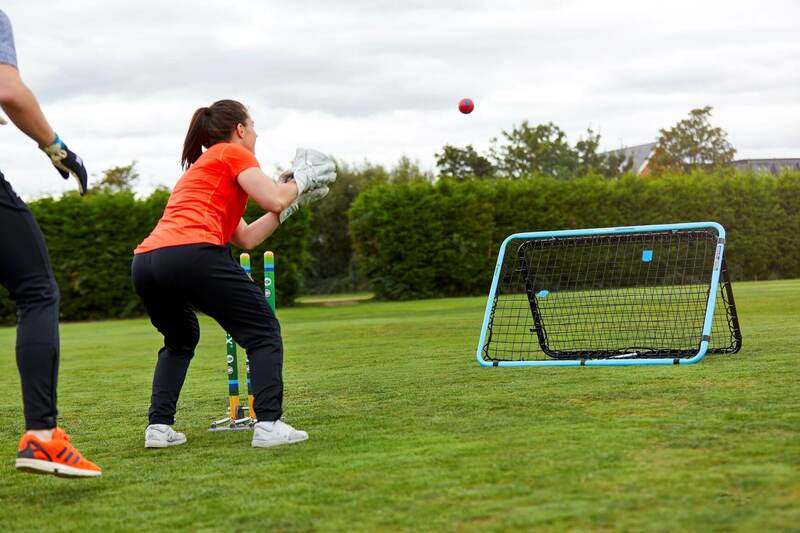 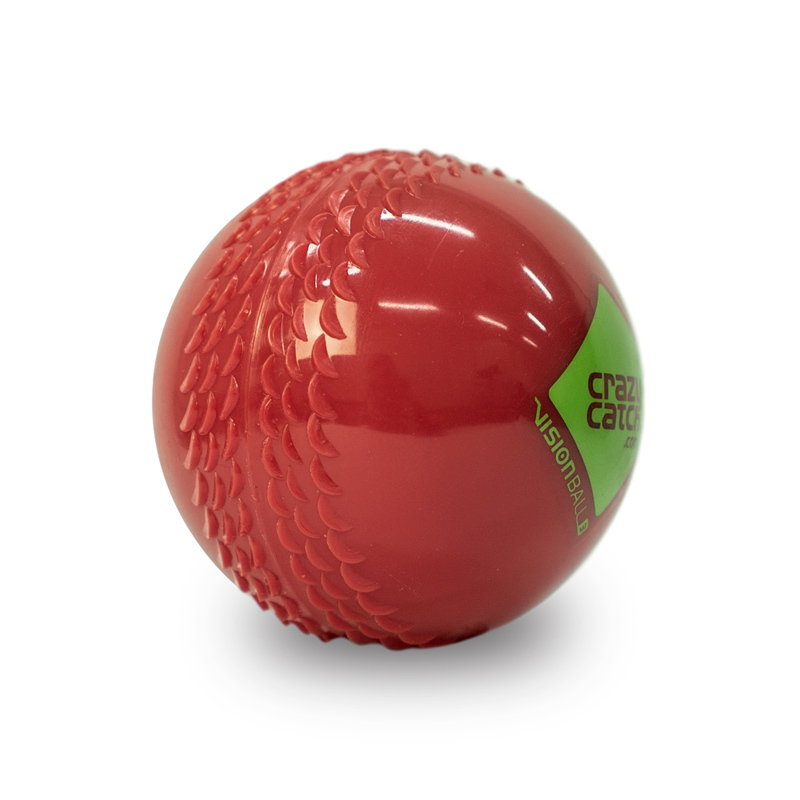 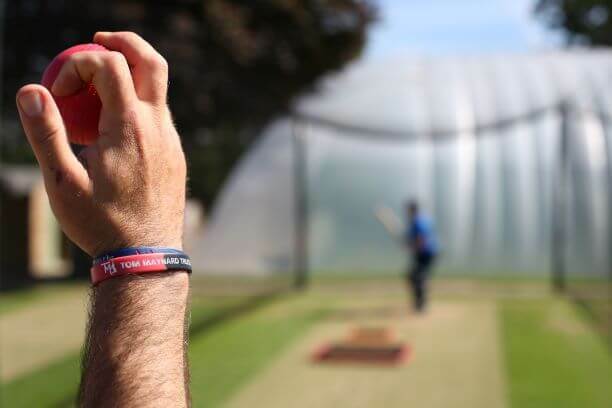 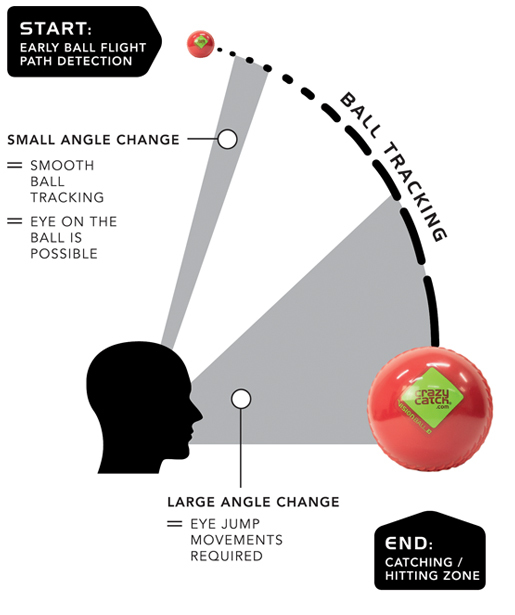 Level 3 is the most challenging Crazycatch Vision Ball, the extra weight in the level 3 ball creates a faster and more unpredictable rebound. 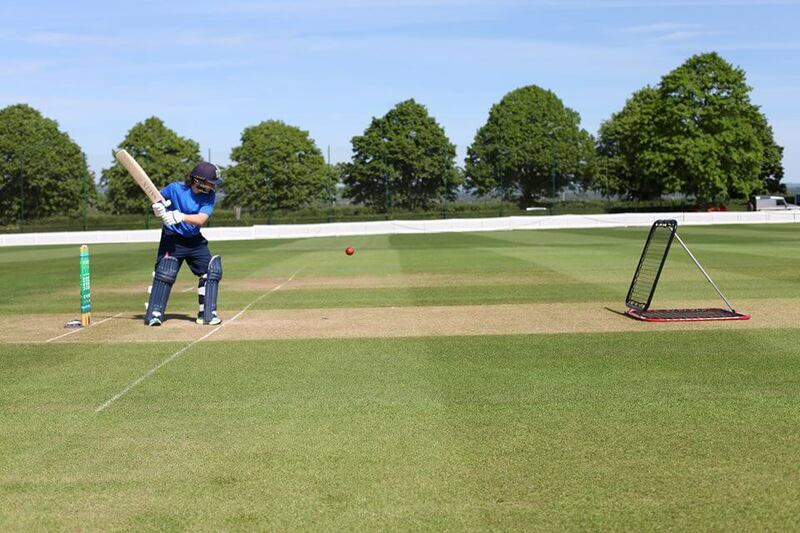 Once you have mastered the level 2 ball then step up to the level 3 ball to keep your skill development progressing.